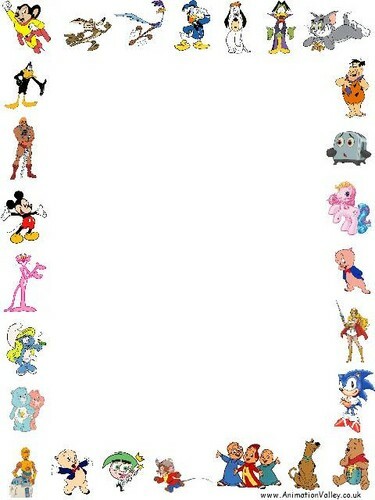 Cartoon Boarder Frame. Cartoon Boarder Frame. 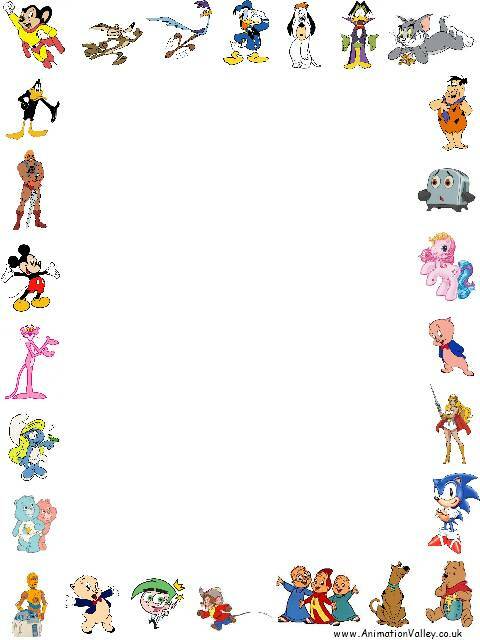 Wallpaper and background images in the Мультики club tagged: cartoon boarder cartoon frame disney boarder disney frame mickey frane. My Little Pony's a good show! Don't know who the pony in the picture is! I'm used to the Friendship Is Magic series!